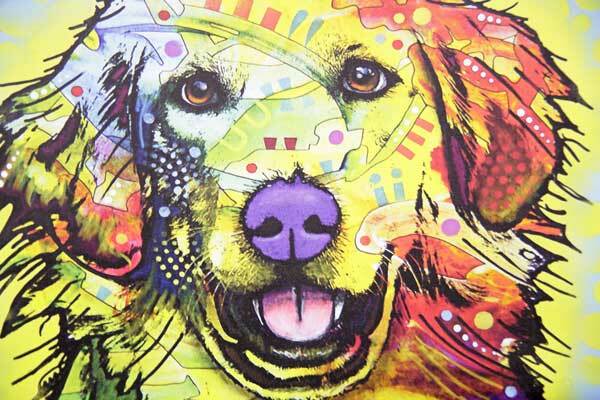 Oklahoma City vet Dr. Kim Mudroch has over 23 years experience practicing veterinary medicine. As one of the top Oklahoma City vets, Dr. Kim is passionate about working with animals and provides world-class care to all of your beloved pets. In 1995, Dr. Kim received her Doctorate of Veterinary Medicine from Oklahoma State University’s College of Veterinary Medicine, Dr. Kim has been a valued member of organizations such as the Oklahoma Veterinary Medical Association and American Veterinary Medical Association for over 23 years. She is also the secretary of the American Berkshire Foundation. 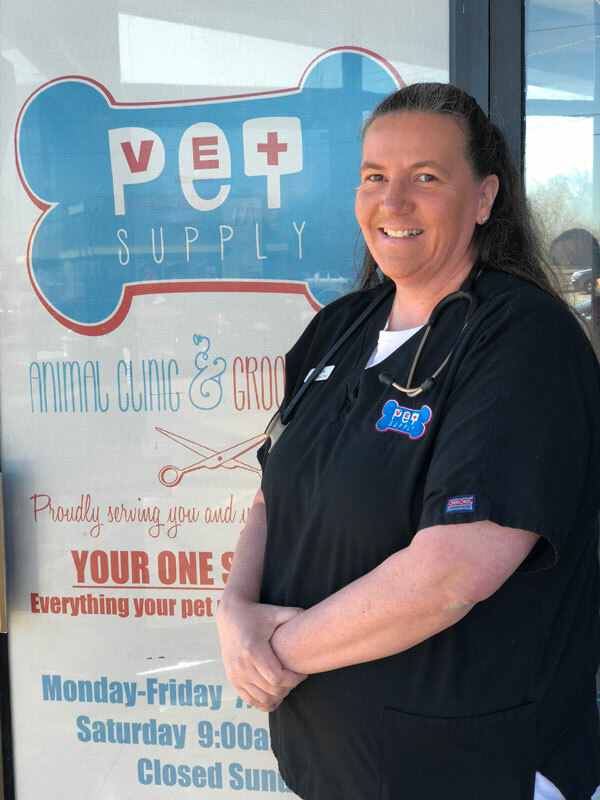 Since joining our staff in 2004, Dr. Kim has been a valued and respected member of the Pet-Vet Supply team and the community. Dr. Kim has become a leader in Oklahoma City veterinary medicine, and it is no wonder why pet owners routinely make the short drive to Midwest City. Here are even more reasons to choose Dr. Kim. Dr. Kim is available to answer any of your questions. Stop by or call (405) 733-4649 to schedule your office visit today.